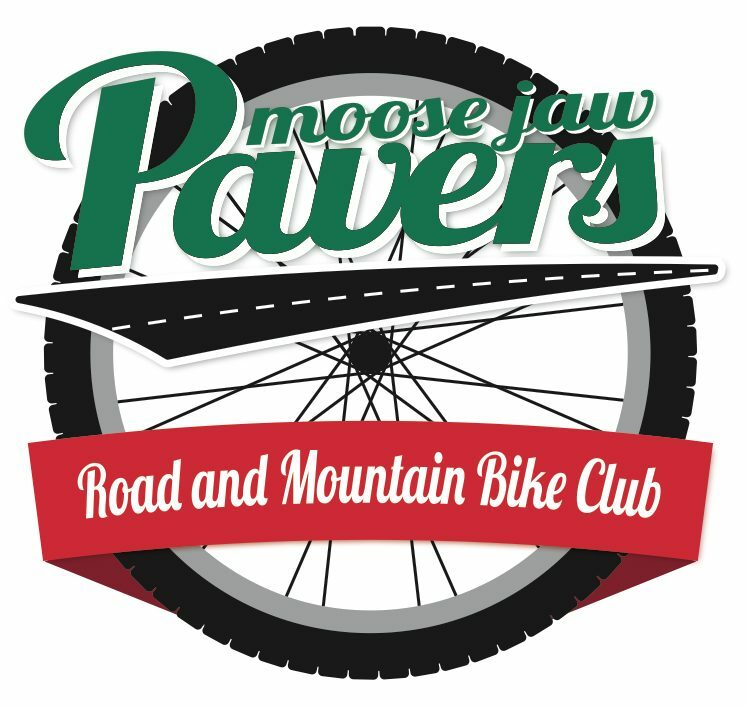 Each spring the Pavers do a fantastic job hosting the first road racing event in Saskatchewan. Racers from across Saskatchewan and some from Alberta and Manitoba are one the start line. This years event needs a volunteer race director to coordinate and plan the event. Larry G. has been doing this for the last few years and will be able to assist. I will also be a resource to set up the registration and look after the regulatory end of the weekend. In addition to the glory of being the race director you will also receive and honorarium and since being a race director also demonstrates being a great volunteer you receive extra entries for the volunteer appreciation bike draw at the AGM. The 2017 edition of the Spring Classic is May 6 -7 and it would be great to have a race director in place in early March. Please contact me directly. This entry was posted in Uncategorized and tagged road cycling, Spring Classic, volunteer. Bookmark the permalink.